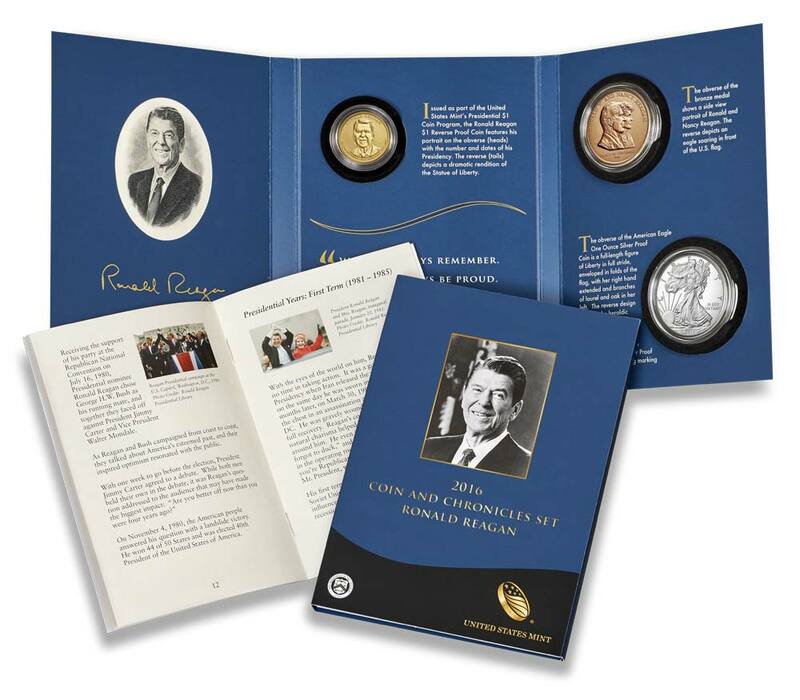 Most collectors are aware that U.S. Mint commemorative coin programs, which have been limited to two per year since 1998, are created through legislation that originates with members of the U.S. Congress and attempts to make its way through the legislative process. However, the U.S. Congress also periodically enacts various legislative proposals – some of which become law, and many which do not – that impact numismatics in other ways such as the provision that eventually was used to end the use of 90% "coin" silver in numismatic coins. 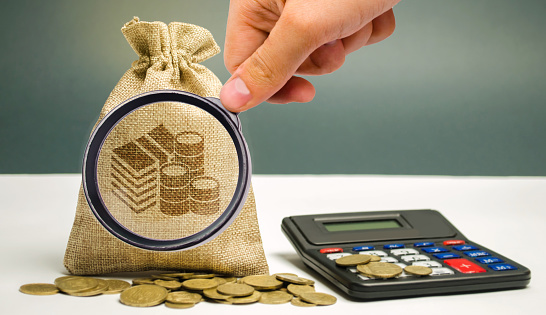 During the 116th congress, which began on January 4, 2019, and continues until the end of 2020, several bills have been introduced that either call for the issuance of new coins or impact the numismatic industry. One pair of bills, H.R. 1173 and S. 457, the President George H.W. Bush and Barbara Bush Dollar Coin Act, would amend the provision of the authorizing legislation for the Presidential $1 coin, First Spouse $10 gold coin, and Presidential bronze medal programs, that says that no coins may be issued for a deceased former President or First Lady until they have been deceased for two years. Former President George H.W. Bush passed away last November 30, 2018 and former First Lady Barbara Bush died on April 17 of 2018, which means that under the Presidential Dollar Coin Act of 2005, neither would be eligible to be honored on coins until next year. However, the new legislation attempts to restart both coin programs, which ended in 2016, by directing the Treasury Secretary to issue coins for both Bushes during 2019. So far, both versions of the bill have only been introduced and referred to the relevant committees that would have to approve the bills before they go to the full House and Senate. $1 Presidential coins are no longer issued for circulation, so any versions of both a George H.W. Bush dollar and Barbara Bush $10 gold coin, as well as the accompanying medal, would be issued for collectors. H.R. 1089, if it became law, would have a major impact on the coin industry and on individual buyers by exempting certain coins and bullion items from capital gains taxes and losses. 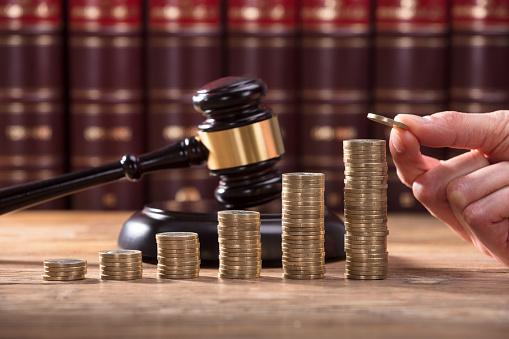 This means that there would be no capital gains imposed on items held for a year and then sold, nor would buyers who sell at a loss be able to write off those losses. The provisions would apply to U.S. Mint silver, gold, platinum and palladium coins issued “at any time,” as well as silver and gold bars, rounds and ingots valued mainly for their precious metal content. Due to how the bill language is written, this would mean that an extremely rare, old U.S. silver or gold coin such as a 1794 silver dollar (which sold for $10 million in 2013) could be sold with no capital gains taxes due. So far, the bill has only been introduced and referred to the House Ways and Means Committee. Another bill, H.R. 66, the Route 66 Centennial Commission Act, calls for the creation of a Route 66 Centennial Commission that will develop a series of programs to honor the centennial of Route 66. The route was the first, all-paved highway within the U.S. highway system that connected the Midwest to California, which was established in 1926. The bill, which passed in the House on February 6, 2019, now awaits action in the Senate. The bill’s provisions say the new commission will also recommend the issuance of commemorative coins. In 2011 Michael Olson, the former member of the Citizens Coinage Advisory Committee who proposed the Apollo 11 50th anniversary coin program issued in January by the U.S. Mint, proposed a series of coins honoring Route 66, but the proposal was not acted upon. During the 115th Congress, which ran from January 2017-January 2019, only one commemorative coin program was enacted into law for 2020. This is the Naismith Memorial Basketball Hall of Fame coin program that will honor that institution with silver dollars, clad half dollars and $5 gold coins, all issued in the shape of a dome. A competition will be held for the common obverse design for the three coins, and common reverse will depict a basketball. The competition will be open to artists and engravers from the U.S. Mint, other government employees and the general public. The second program for 2020 has not yet been determined, but it could be one of the four programs that were proposed last Congress and did not become law, and which were reintroduced this year. One of those is H.R. 61, which would result in the issuance of silver dollars and $5 coins in 2020 to mark the 150th anniversary of the Carson City Mint in Carson City, Nevada, that are emblematic of that mint and its historic contributions. That famous mint is now a museum, and surcharges on the sale of the coins would be paid to the Nevada State Museum Dedicated Trust Fund. The bill has been referred to the House Committee on Financial Services. Another bill H.R. 500 and S. 239, which has been referred to the relevant committees in the House and Senate, calls for silver dollars to be issued with a maximum mintage of 350,000 coins in recognition on Crista McAuliffe, the teacher who became an astronaut and died during the Challenger Space Shuttle disaster in 1986. The obverse would have to feature an image of McAuliffe and her name, while the reverse would be required to pay tribute to her role as an educator. Similar legislation was proposed in the 115th Congress, but did not advance. A third bill, H.R. 636, would result in the issuance of coins in 2021 emblematic of the life and legacy of famous boxer and philanthropist Muhammad Ali, and the surcharges on the sales of the coins would go to several nonprofit organizations founded in Ali’s name. The bill has been referred to the relevant committee, and was also introduced last Congress, but did not become law. A final pending commemorative bill, H.R. 1257 and S. 509, would result in the issuance of the usual trio of clad half dollars, silver dollars and $5 gold coins honoring the United States Coast Guard that was founded in 1790. The coins would be issued in 2020 and feature designs emblematic of the heritage and traditions of the Coast Guard and proceeds from the coins would help fund the National Coast Guard Museum. This one has also only been referred to the relevant committee. At this point the outlook for passage of these bills remains uncertain, but the Crista McAuliffe and Coast Guard programs have a greater chance of becoming law since both have companion bills in each chamber. Since the 112th Congress, there has been a requirement that commemorative coin program bills have at least 250 co-sponsors in the House, which is a high threshold. The rules that will be in effect for this Congress have not yet been announced.